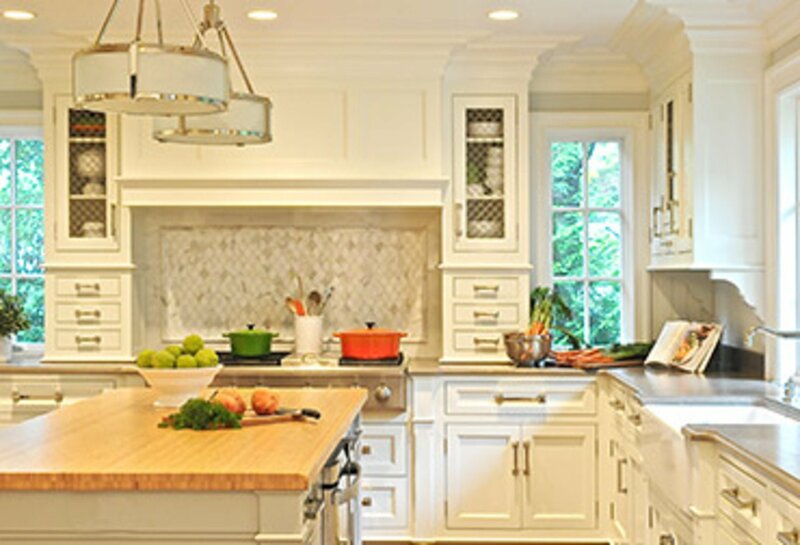 Contractor Custom Cabinetry & Millwork | Country Club Homes, Inc.
Our affiliate contractor, Coastline Cabinetry and Custom Millwork, has a remarkable team of designers, artisans and craftsmen to create custom cabinetry for your perfect dream kitchen, built-in or bathroom. Together our team makes Coastline Cabinetry and Custom Millwork the top choice among discerning custom home builders, architects, interior designers and home owners. Headquartered in Fort Myers, Florida and serving all of the East Coast, and beyond, all of our custom cabinetry and millwork products are proudly manufactured locally in the United States. Every piece of cabinetry is made to order and specifically tailored to fit each client’s request. Using only the finest materials, our team of craftsmen fashion raw materials into luxury cabinetry suited for every room in the home. From premium custom kitchens and bathrooms to one-of-a-kind built-in furniture and libraries, Country Club Homes, Inc., along with Coastline Cabinetry and Custom Millwork, will guide you through the design process and create a quality crafted design that is beautiful, functional and uniquely yours.